At this point, the governments of the world seem to be choosing one of two paths. 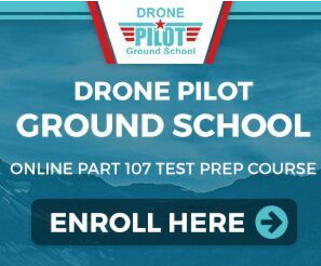 The first is to resist the introduction of drone technology with increased regulations that limit pilots’ ability to use the drones effectively as well as the construction of serious drone infrastructure. The second is to embrace the technology with both hands, pouring enormous amounts of funding into various tech projects in the hope of becoming the first city or country to fully integrate drones into daily life. To anyone familiar with the country, it’s no surprise that Singapore would be in the latter camp. The high-tech city-state has often been a home to innovative ideas and cutting-edge technology. 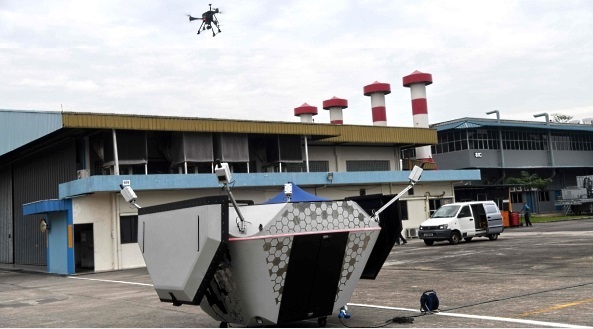 And earlier this week, Singapore’s governmental Civil Aviation Authority has backed the testing and commercial use of a “drone swarm” which could be used to deliver parcels, perform faster inspections, and help provide security. That’s why Koo’s company is using drones to rapidly take high definition pictures of buildings in the area, pictures which can be automatically analyzed by machine learning processes that extract the most essential information. These types of drone-based inspections – which should be launched in earnest next year – will help the government augment Singapore’s small workforce with automated services. The inspections are usually performed by migrant workers from South or Southeast Asia, hanging on dangerous platforms suspended by ropes outside the massive structures. Another company taking advantage of the testing area is ST Aerospace, a security firm that hopes to use drones as automated guard bots. The idea is that when a security breach in a fence is detected, a command center automatically dispatches a drone to the area to follow and film the intruder. This lets security officers know exactly where the intruder will go next so that they can apprehend them and make an arrest. Other companies at the swarm testing ground are testing drone parcel delivery between buildings. One Singaporean hospital chain is even transporting blood samples and specimens between its hospitals and its central laboratory. 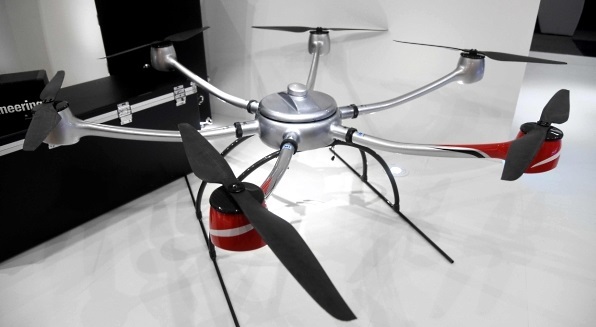 Only time will tell what the future of Singaporean drones looks like. But from where we’re sitting, this certainly seems like a step in the right direction.